Crashing waves and spectacular sea views. Elegant, inviting luxury rooms and apartments. Amazing food and friendly staff. 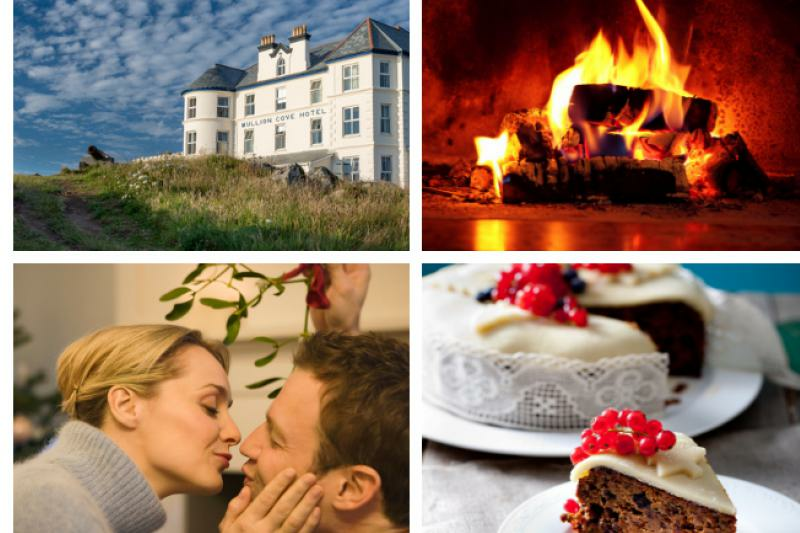 These are just some of the reasons guests love Mullion Cove, one of the best and most romantic of hotels in Cornwall. 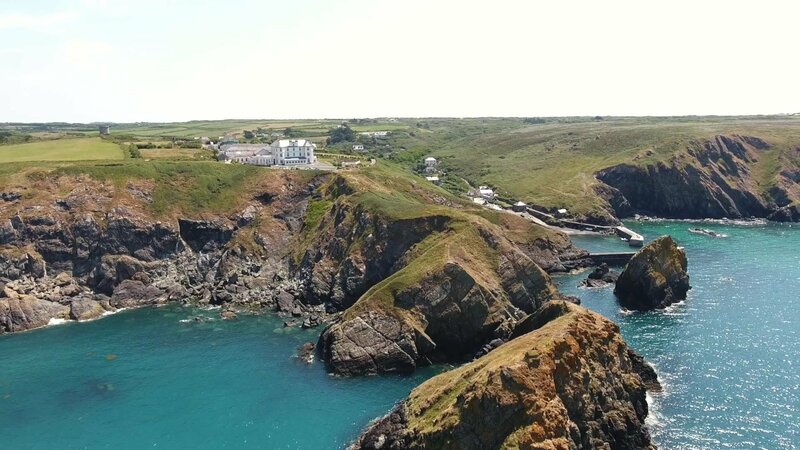 Set in a dramatic sea view location on the Lizard Peninsula, we offer a breathtaking escape from the everyday. 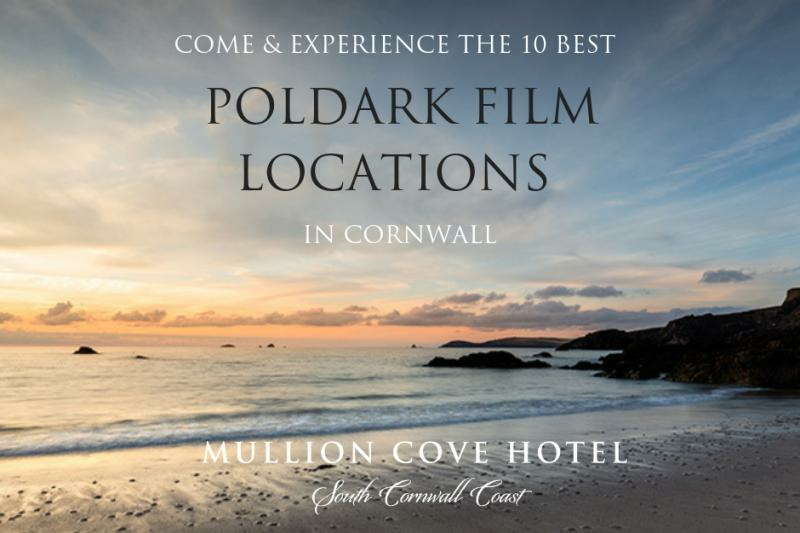 Outstanding luxury breaks in Cornwall start here. 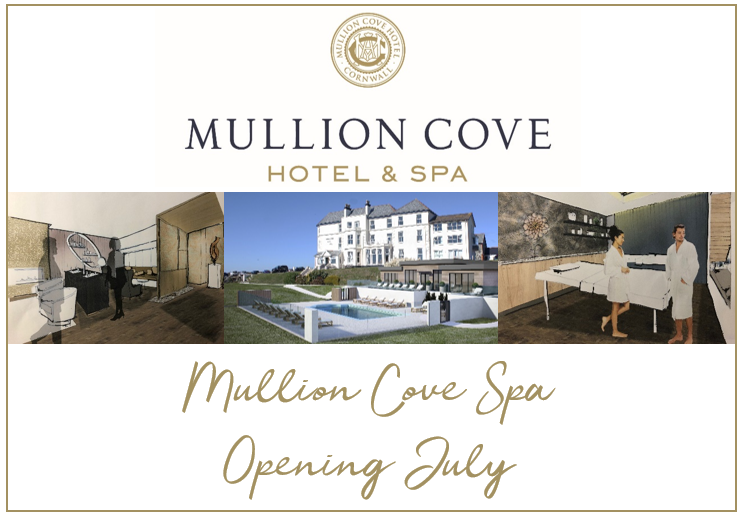 If you are looking for first class service as it used to be, yet without a hint of stuffiness, Mullion Cove is the perfect place to unwind. 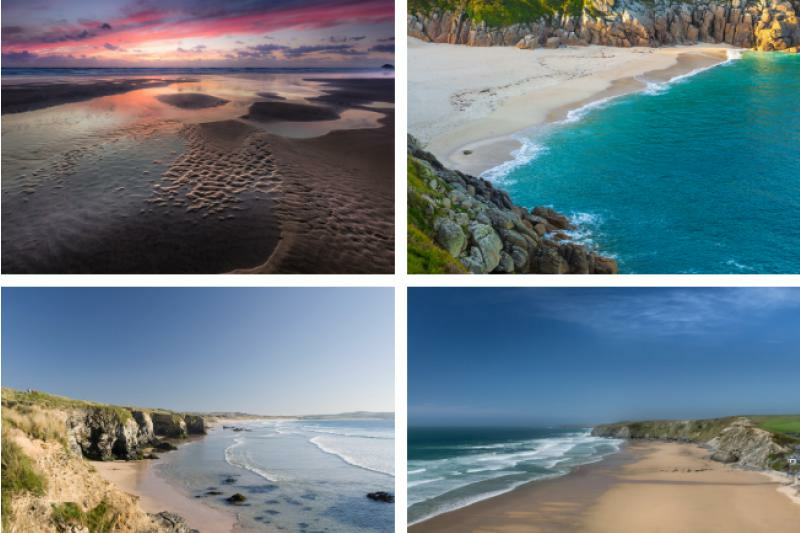 Enjoy walks along the South West Coast Path, go wildlife spotting or dip into local art and heritage treasures. Join us for the finest in Cornish hospitality, with regular seasonal offers and exceptionally fresh menus. Add excellent self-catering apartments and dog friendly accommodation and you have all the ingredients for a memorable escape.